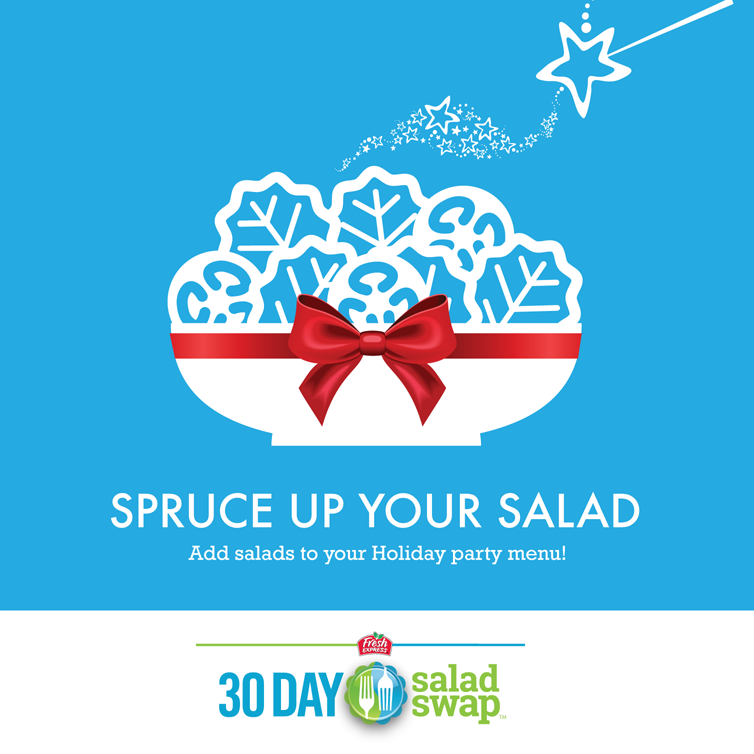 As you’re putting together your holiday party menu, you may be inclined to leave off a salad course thinking it’s too plain, too boring, or too wholesome. Well, think again. As I’ve mentioned before, there are many ways to make vegetables more flavorful and exciting and the same is true for salads. Here are some salad combinations you may not have thought of but are in season and fancy enough to serve at the holiday table.